So there's been a change in regulations, you've done the research, had the meetings and made changes to company policy. Now you need to get staff to read, understand and comply with the changes. But you're not a communication specialist, compliance communications are important, and if these changes aren't communicated properly it will be your head. Email just doesn't cut it anymore - it's impossible for staff to read through all those messages! Where do you start? 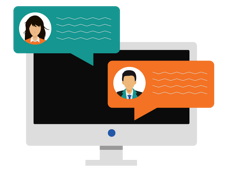 How do you structure compliance communication campaigns? And how do you track all staff's engagement with the message you've sent out? 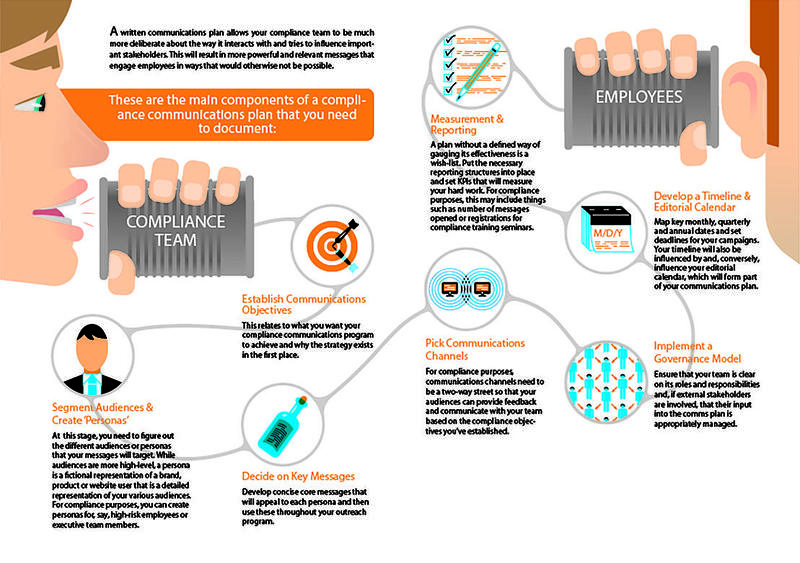 The following infographic outlines the key steps to creating a successful compliance communication campaign.